You can find the full list of events, brought to us by British International School Of Houston Summer Camps, below! It’s Art Car weekend! 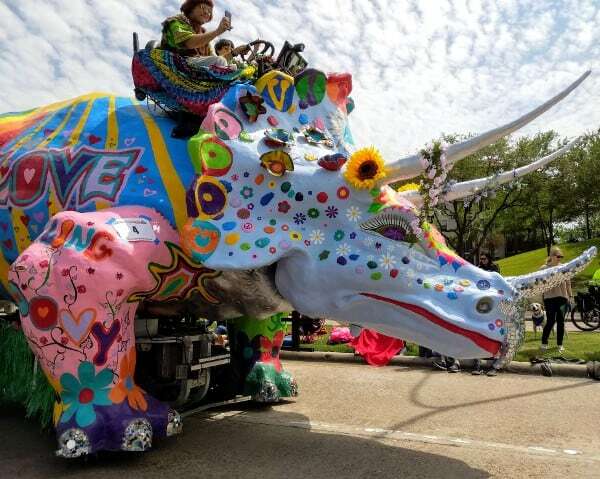 Get a Art Car Sneak Peek at Discovery Green and see the Art Car Parade in Downtown Houston. Goosebumps by Main Street Theater at MATCH! by British International School Of Houston Summer Camps, below.